If you believe in ghosts, you're not alone. Cultures all around the world believe in spirits that survive death to live in another realm. 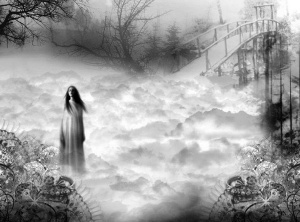 In fact, ghosts are among the most widely believed of paranormal phenomenon: Millions of people are interested in ghosts. 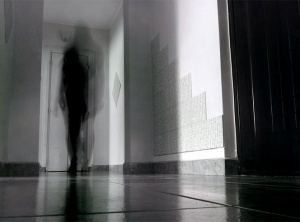 Recent surveys have shown that a significant portion of the population believes in ghosts. A ghost (sometimes known as an apparition, haunt, phantom, poltergeist, shade, specter or spectre, spirit, spook, and wraith) is the soul or spirit of a dead person or animal that can appear to the living. Descriptions of ghosts vary widely from an invisible presence to translucent or barely visible wispy shapes, to realistic, lifelike visions. The deliberate attempt to contact the spirit of a deceased person is known as necromancy, or in spiritism as a séance.